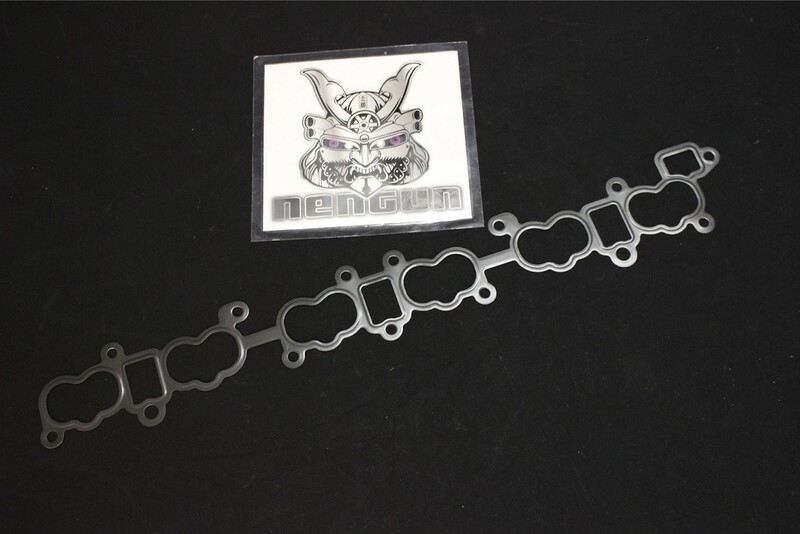 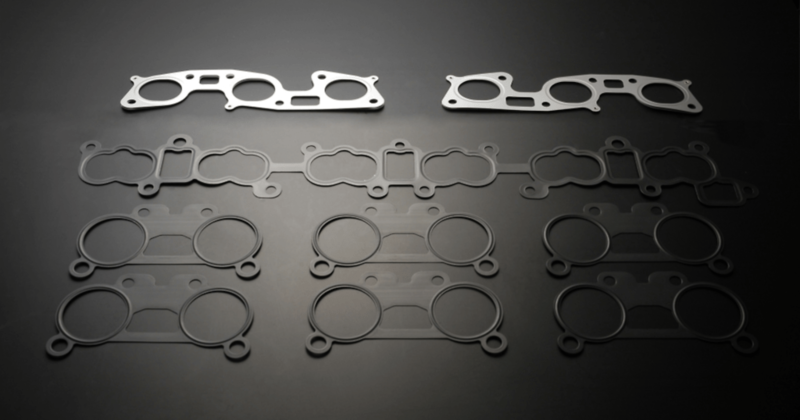 The Tomei RB26DETT gasket combination set includes a metal head gasket and other manifold gaskets giving increased strength and sealing. 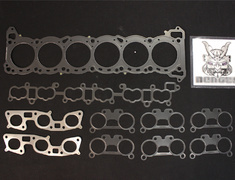 The Tomei Gasket Combination kit includes RB26 Metal Head gasket and other manifold gaskets required. 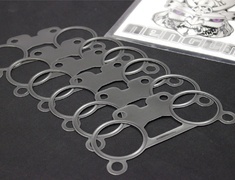 Attachment of oil gallery orifice at the time of replacing head gasket allows controlling the amount of oil to flow. 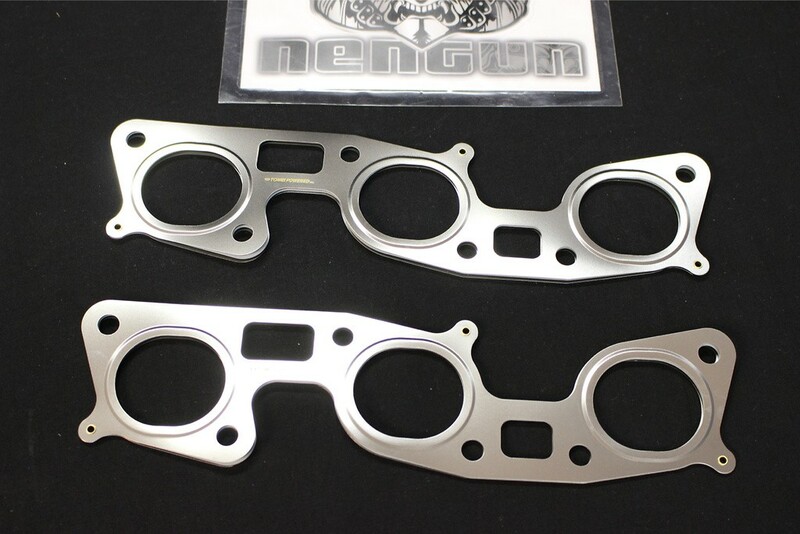 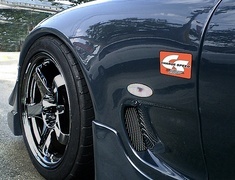 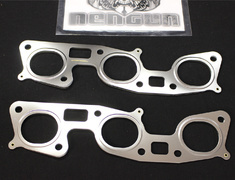 Replacement of manifold gasket can gain strength and sealing characteristics. 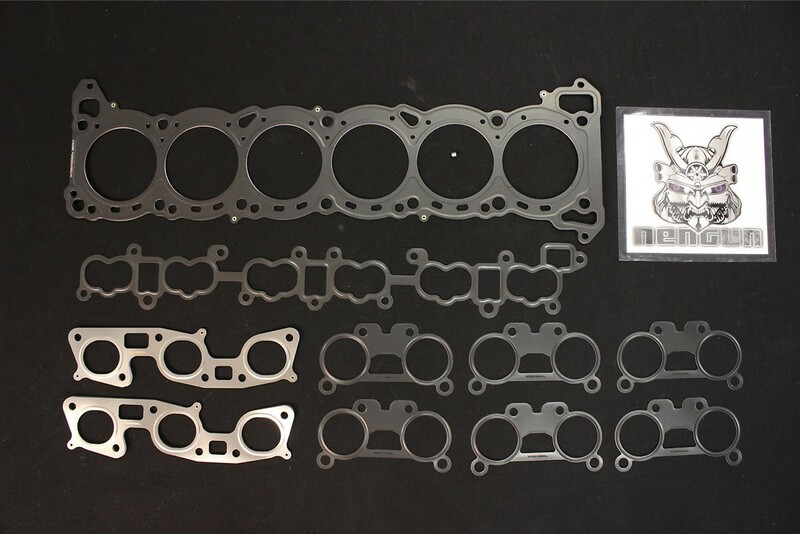 We set the price of this kit as low as the price of one metal head gasket, and even including manifold gasket kit and oil gallery orifice. 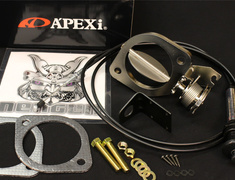 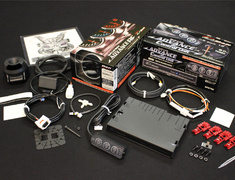 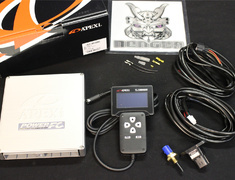 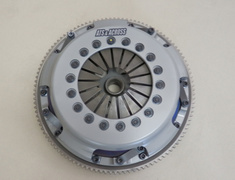 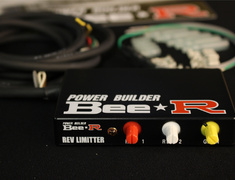 All the products in this kit are performance parts that can be used from overhaul to the tuning for the drag racing. 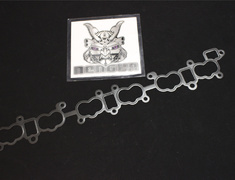 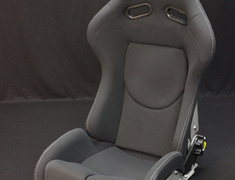 This part usually ships 18 days after payment, contact us for details.